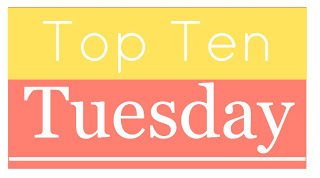 Top Ten Tuesday is a weekly feature/meme hosted by The Broke and the Bookish. 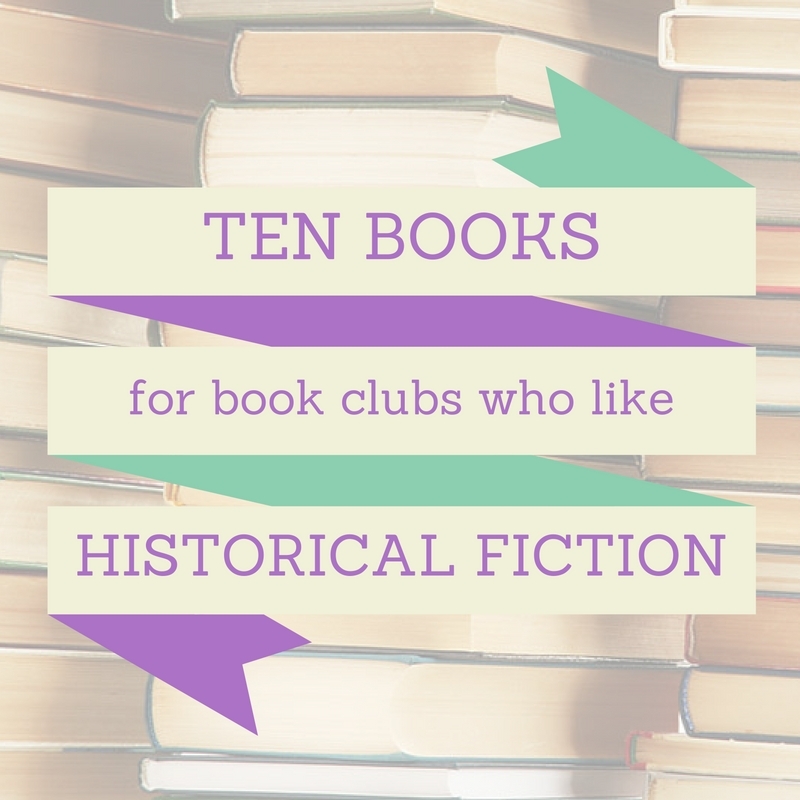 This week’s topic is Top Ten Books To Read If Your Book Club Likes X. 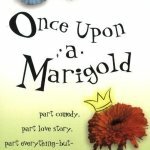 Title links take you to Goodreads. I have included review links for any books I’ve reviewed; they are at the end of the book description. 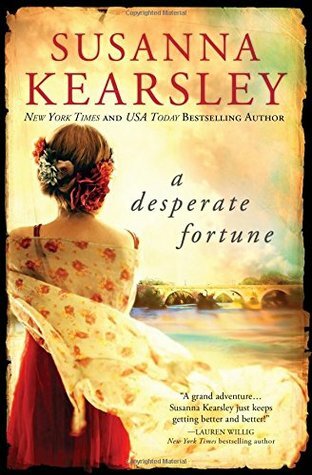 A Desperate Fortune (Susanna Kearsley) In 18th-century France and Italy, Jacobite exile Mary Dundas finds herself caught up in a web of deceit and intrigue. In the 21st century, amateur cryptologist Sara Thomas tries to decode Mary’s journal — and the perplexing relationships of her host’s friends. 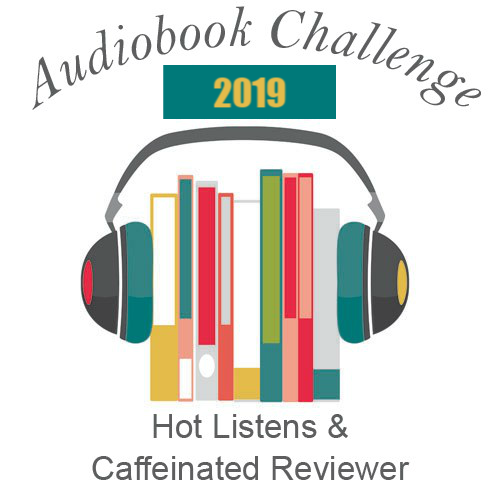 Offering both strong historical writing and a glimpse into the world of someone with Asperger’s syndrome, A Desperate Fortune is a great choice for a book club. A Morbid Taste for Bones (Ellis Peters) The 12-century monks of Shrewsbury Abbey travel into the hills of Wales to bring back the bones of St. Winifrid for their abbey, but meet with strong opposition from the Welsh villagers. When a Welshman is found dead near Winifred’s grave, it’s up to Welsh-born Brother Cadfael to bring the killer to justice. Peters brings 12th-century England and Wales to brilliant life, and her Brother Cadfael, a former Crusader — worldly, observant, and above all compassionate — is the perfect detective for the era. O Jerusalem (Laurie R. King) Forced to flee England by an unknown enemy, Mary Russell and Sherlock Holmes travel to the Holy Land to take on a “little problem” for Holmes’ brother Mycroft. Even disguised as Bedouins, Palestine in the immediate aftermath of World War I is not safe; they must deal with political intrigue, espionage, and murder to uncover a diabolical terrorist plot aimed at the very heart of Jerusalem. 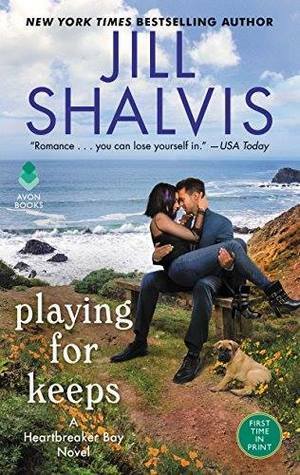 Evocative and suspenseful, with complicated, layered characters and a strong female protagonist whose first-person narration is pitch-perfect. 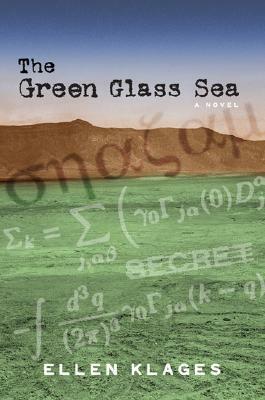 The Green Glass Sea (Ellen Klages) (MG) Dewey moves to the hidden town of Los Alamos, New Mexico, to with her scientist father. It’s 1943, and the physicists of the Manhattan Project are developing what will become the first atomic bomb. Dewey is a fresh and engaging heroine, and the book offers a compelling exploration of a town that did not officially exist, the pressures on the scientists and their families, and the secret project that would change not only the course of a war, but the entire world. The Witch of Blackbird Pond (Elizabeth George Speare) (YA) When Barbados-born Kit arrives in Puritan Connecticut, she is completely unprepared for the austerity of its villages, the severity of its winters, and the narrowmindedness of many of its people. Kit struggles to adjust and to subdue her own rebellious nature while remaining true to herself. But her friendships with a local Quaker woman and a young seaman are disrupted by accusations of witchcraft, and Kit finds herself on trial. 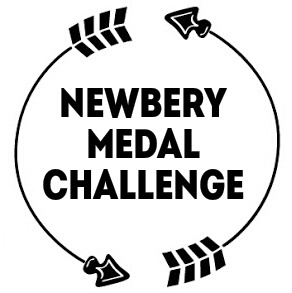 Beautifully written, the novel won the Newbery Medal in 1959, and remains a classic of YA literature. 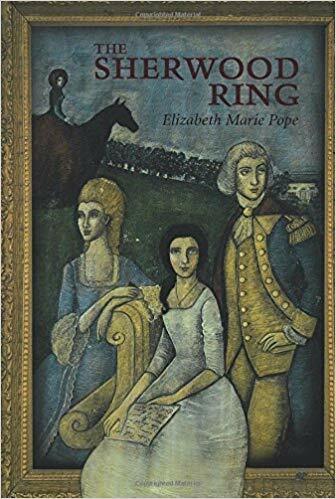 The Sherwood Ring (Pope) (MG/YA) Lonely orphan Peggy finds a connection to her family through the ghosts she meets at her uncle’s estate. But why is her uncle so distant, and why does he hate and fear Pat, Peggy’s only friend, a British scholar researching the Colonial history of the area? While the “contemporary” sections are a bit dated (1960s, at a guess), the ghosts and their stories are fascinating, and provide an adventurous and often humorous introduction to the human side of the Revolutionary War. Roots is a whopper, but a wonderful choice for a bookclub read. Discussion opportunities galore with that one. There are a couple here that I am not familiar with, so I will be sure to check them out. That’s true. Book clubs often turn toward more recent books, but I think Roots would be a great choice. Yes. There is an entire generation that has not read some of the greatest literature out there because of the drive to read newer releases. Some book clubs do read the occasional classic, or even nothing but classics, but I don’t often hear of a book club reading books from the 20th century that don’t yet fall in that category. 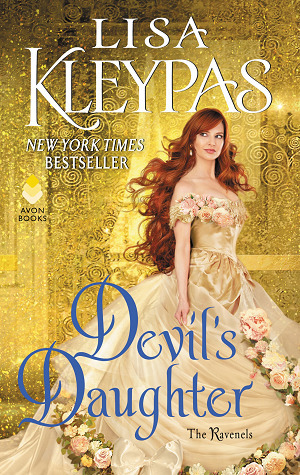 I don’t think I like straight historical fiction, I need it to be heavily laced in romance. I think because I have my MA in history and I read SO MUCH history for that, anything that can even remotely resemble what I had to read feels like work. I wonder how long that will last, especially since you have some interesting titles there! I tried to include a few mixed-genre works in this list for exactly that reason. I think you’d like A Desperate Fortune, actually. There’s some romance in it, though it isn’t the center of the historical storyline. It is pretty important in the contemporary storyline, though. And if you like time-travel books, definitely give The River of No Return a try. I read and loved the Witch of Blackburn Pond as a child but for the life of me couldn’t remember anything about it. Your description brought a bit back. 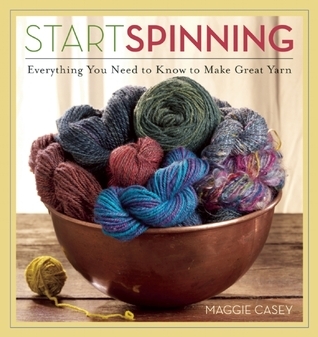 It’s definitely a book I need to reread. I’d be curious to see what I think of it as an adult. I love your topic and your choices! The only one I’ve read is the Mary Russell which of course I loved! Now to add the rest! I’m glad you like the list, and I hope you enjoy revisiting The Witch of Blackbird Pond. It’s a quick read for an adult, but I think still worthwhile. Oh, I need to re-read The Witch of Blackbird Pond…That was one of my fav when I was a little! Mine too! I was raised Quaker, and there were (and are) so few Quaker characters in literature, so I loved Hannah. And of course, what young woman doesn’t identify with Kit — and maybe a little with Judith and/or Mercy as well? These sound like interesting reads! I’ll have to check them out! 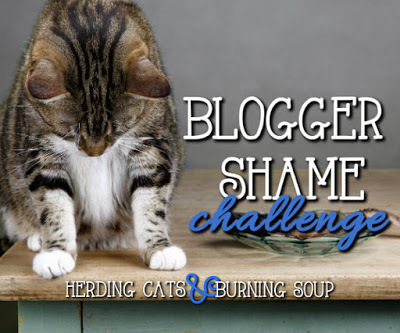 I hope you find a few that interest you! I love historical fiction and the only one of these I’ve read is Roots. I’ve seen A Desperate Fortune around but never really knew what it was about. It sounds great. And so does O Jerusalem as I love Sherlock. If you love Sherlock Holmes, I highly recommend the entire Mary Russell & Sherlock Holmes series, beginning with The Beekeeper’s Apprentice. O Jerusalem was the fourth book published, but you could read it after The Beekeeper’s Apprentice, since it actually takes place during the course of that novel. 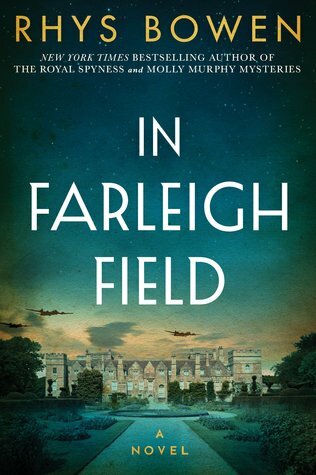 I have always loved historical fiction, and I adored Ellis Peters when I was growing up, I really enjoyed the TV adaptations as well. Those Brother Cadfael adaptations were wonderful. Derek Jacobi is one of my favorite character actors. He’s amazingly good at getting inside the skin of a character, whether it’s the Emperor Claudius or Brother Cadfael. I loved The Witch of Blackbird Pond as a kid. Such a great story! I’ve always wanted to read Roots. My dad had the hardcover, but I never got around to it. Mainly, because the miniseries was so great. It kind of felt unnecessary. The original miniseries was amazing. Incredible performances, as I remember it. (LeVar Burton was particularly good as Kunta Kinte.) And a really eye-opening story. I loved The River of No Return, and The Witch of Blackbird Pond has long been one of my favorites. Great list! Thanks! Both of those are favorites of mine. I should probably re-read them in the next year or two. I want to read them ALL. Historical Fiction is one of my favorite genres. The River of No Return is one I want to read now! She’s supposed to be working on a sequel to The River of No Return, but there’s been no word on that for a couple of years.